In our new regular feature, we ask artists to delve deep into their memory banks to surface with some of the tracks that have defined their lives. 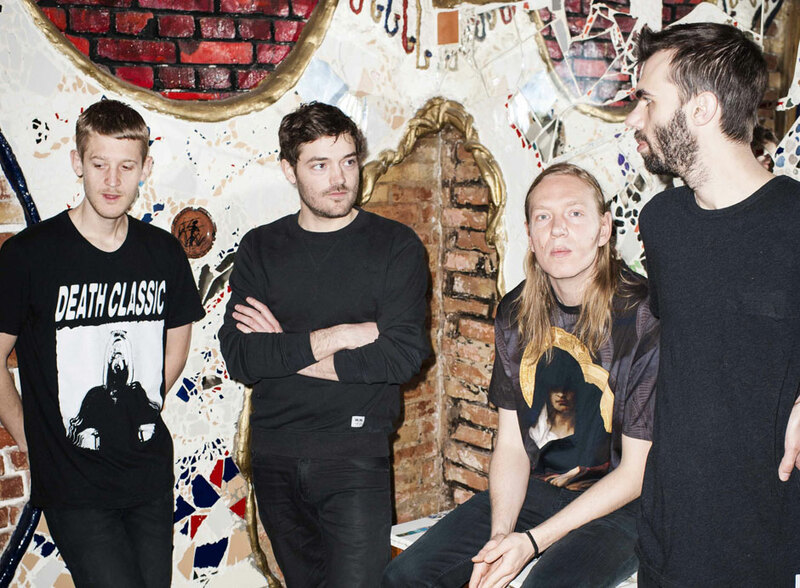 In this edition, we speak to Danish electro-pop four-piece When Saints Go Machine. The band will be performing at Electronic Beats Festival Vienna next Saturday, November 23rd—for full details, head here. Photo by Thomas Skou. When Copenhagen’s When Saints Go Machine heralded their 2013 return with “Love and Respect”, a collaboration with Atlanta rapper Killer Mike, it made explicit the adventurousness that has always been at the core of their music. With their credible references (think: Sugarcubes, Broadcast, and The Smiths) and engagement with the now (hi, Tumblr art cover), the band keep the sometimes predictable landscape of indie-friendly electro-pop interesting. Infinity Pool, their third album, certainly seems to fret and chafe against modern living; the open, breathing spaces of Konkylie contracted even as the spongy, mutable tonalities remain. We caught up with the band to thrash out a kind of psychological roadmap with the aid of some YouTube clips. 1) What song makes the dancefloor go crazy? 2) What was the last song you bought? 3) Which song do you never want to play again? 4) What was the first song you ever danced to? 5) Which song would make you leave the dancefloor? 6) What song is your guilty pleasure? 7) Which song do you play to impress someone you like? 8) What’s your favorite song to play when you’re getting intimate with someone you like? 9) Which song do you know all the lyrics to? 10) What song do you want played at your funeral? 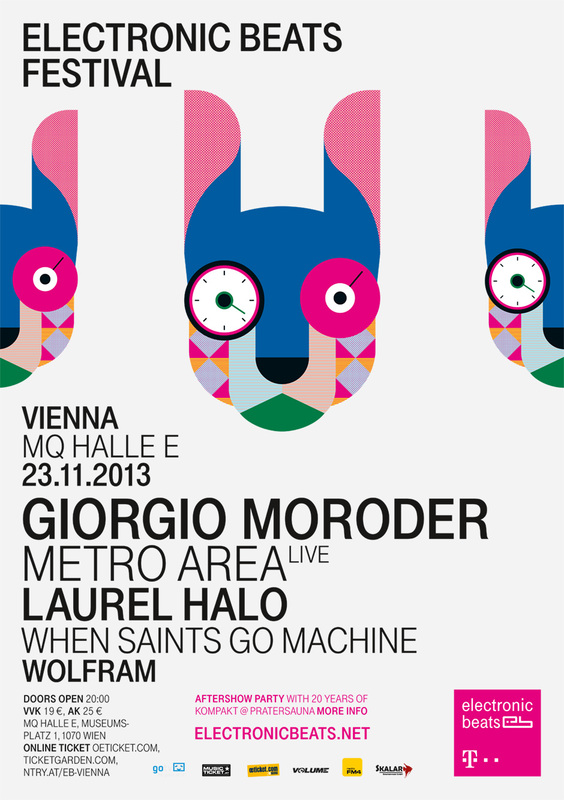 When Saints Go Machine perform at Electronic Beats Festival Vienna on Saturday, November 23rd. Random Access Memories was inspired by Mit Vergnügen’s Musik Mittwoch feature.